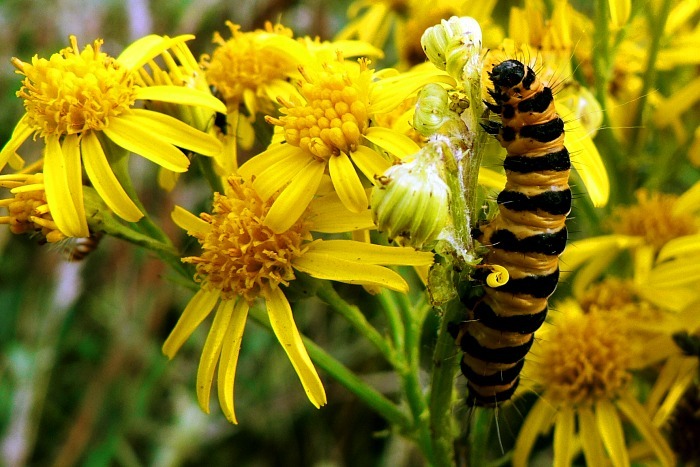 A caterpillar munches on flowers by the bird sanctuary in Blarney, Co. Cork a few weeks ago. No SF photos today, need to recharge my batteries! Update on 2015-08-11 – I re-edited this photo in Lightroom and uploaded a larger version! You can find the original photo here!